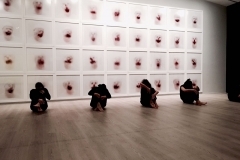 Pera Museum’s dance performance, Pursuit of Trace, is presented on both exhibition floors as part of Look At Me! Portraits and Other Fictions from the “la Caixa” Contemporary Art exhibition. 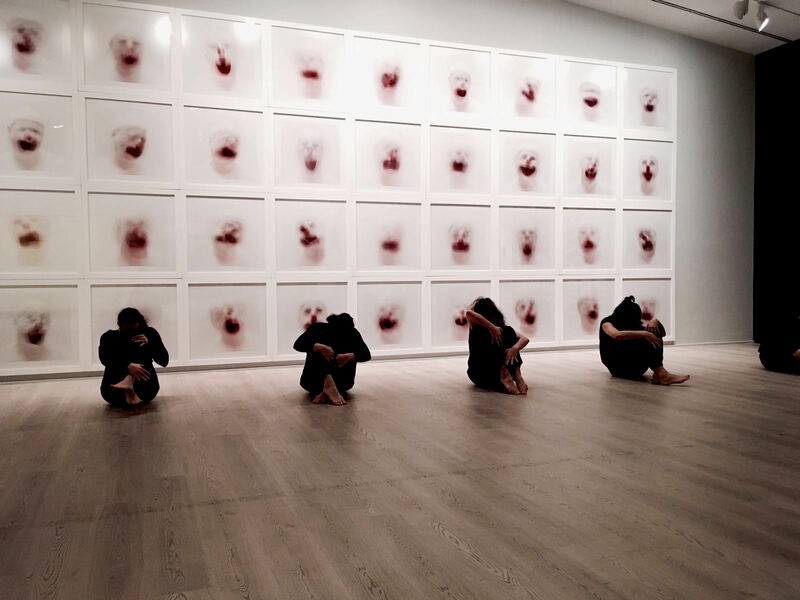 Conceptualized and choreographed by Tuğçe Tuna, Pursuit of Trace is a call to track the body and the symptoms it manifests, to be aware of the traces on the body, to talk to your body through the other body, to hear the body, to sense the movement behind the trace by erasing your own print. 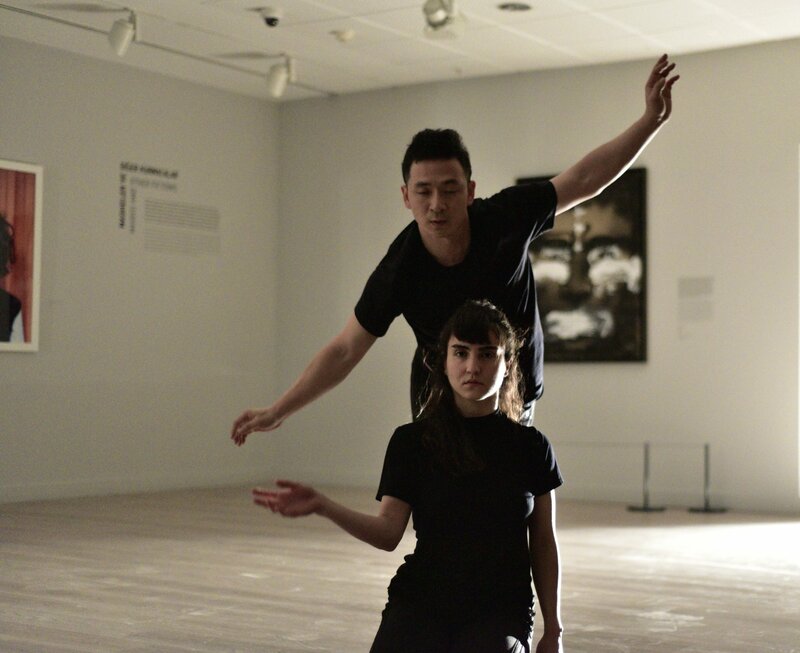 In Pursuit of Trace, Tuna develops a unique sequence in choreography that invites the audience to an exchange, which allows them to view themselves through the eyes of the other, and smilingly says, “Hey snail, no one can leave a trace like you in your own life”. Dance Artists: Ekin Ançel, Pınar Akyüz, Aybike İpekçi, Yoseob Kim, Lale Madenoğlu, Hilal SibelPekel, Canan Yücel Pekiçten,Sinan Özer, Tuğçe Ulugün Tuna, Ezgi Yaren Karademir.